Mi Isla is the story of Ezequiel Ferrer, a Puerto Rican teenager displaced by Hurricane Maria and his journey between the island and New York City, and the relationships he forms at a boxing gym in the South Bronx. Hiba Dlewati is a Syrian American journalist and filmmaker. She was born in Flint, Michigan and raised in Damascus, Syria. 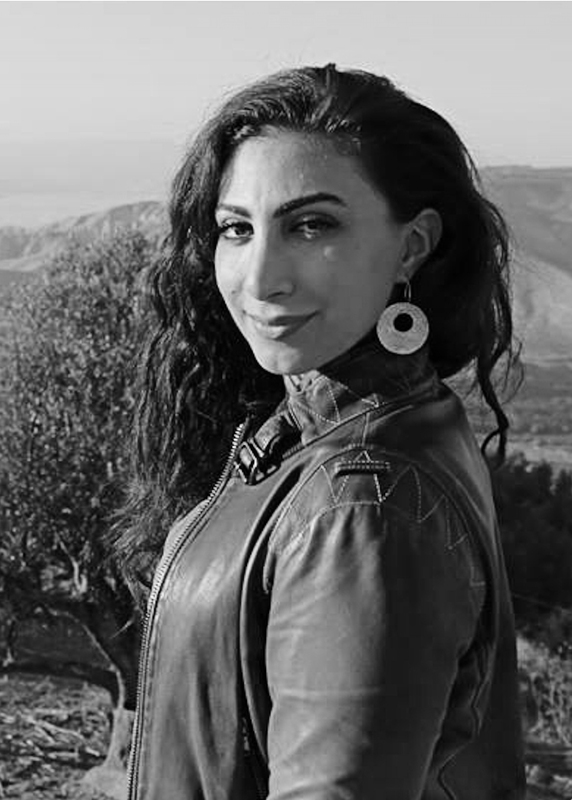 Hiba has covered the Syrian conflict and refugee crisis since 2014 from ten countries, as a National Geographic Fulbright Digital Multimedia Storytelling Fellow and as a freelance journalist and producer. 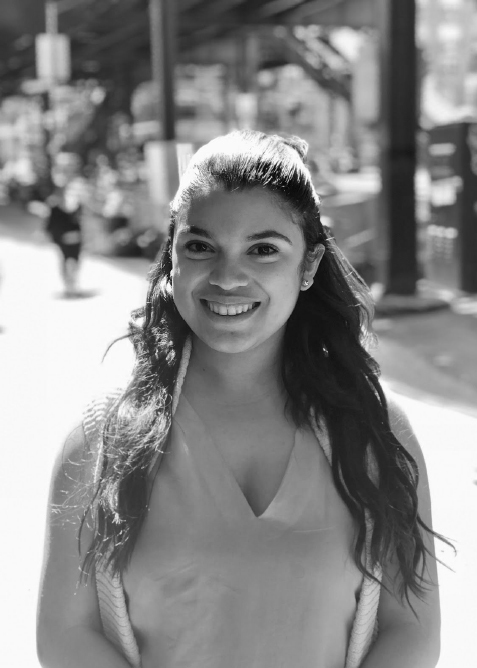 During her time at Columbia Journalism School, she reported on the families displaced and separated by Hurricane Maria and the Puerto Rican diaspora. Hiba is a 2018 Overseas Press Club Foundation Scholar. Lisbeth Perez is a multimedia journalist and documentarian from New York City. She graduated from Ithaca College with a Bachelors of Arts in Journalism, where she worked for the school newspaper, The Ithacan, and campus television news network, ICTV. Lisbeth is currently a documentary filmmaking student in the M.S. program at Columbia Journalism School, where she is focused on social and political issues in the Caribbean and Latin America.